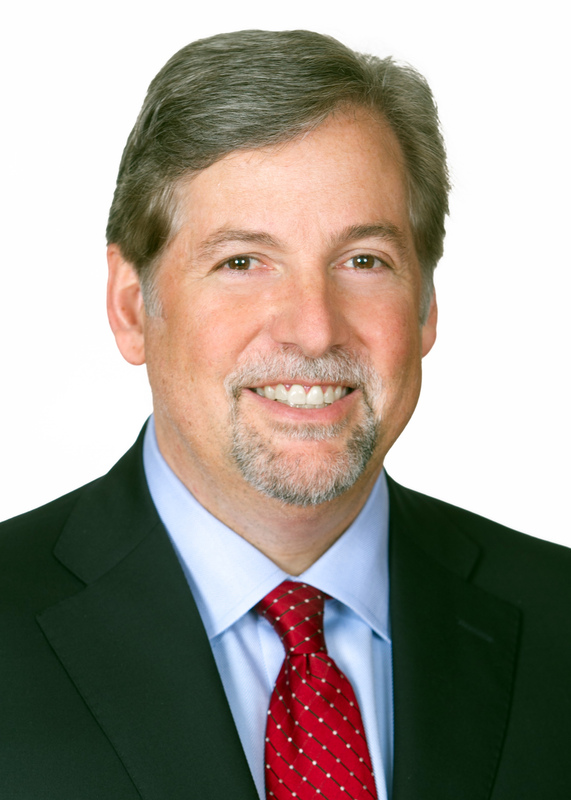 On Monday, April 1, 2013, Nossaman LLP announced the election of a new firmwide managing partner, Orange County Bar Association member and Orange County-based litigator E. George Joseph. Assuming the post on the heels of Michael Heumann, who has served as managing partner since 2007, Joseph joined the firm in 1983 and has served on the firm’s Executive Committee and numerous other management committees during his tenure with Nossaman. For more information, please view the press release.